The vacation of a lifetime has been booked. 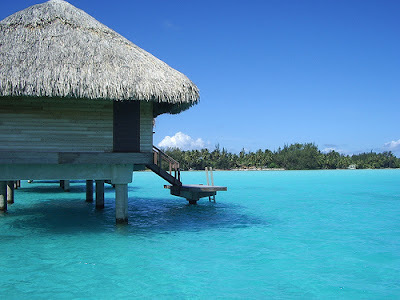 Brandi and I will will be celebrating our marriage for 2 weeks in Tahiti! The word excited doesn't even come close to how we're feeling right now!